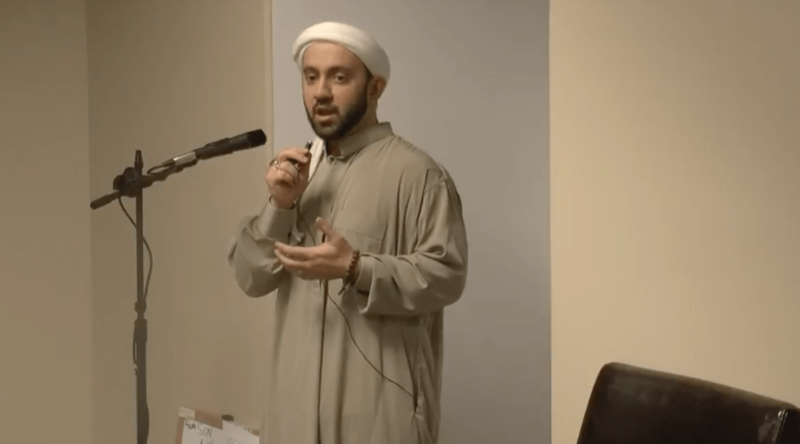 Imam Joe Bradfords discusses how the Prophet (s) was concerned for his brothers and sisters and would visit them regularly. Nowadays we have lost touch with our community. 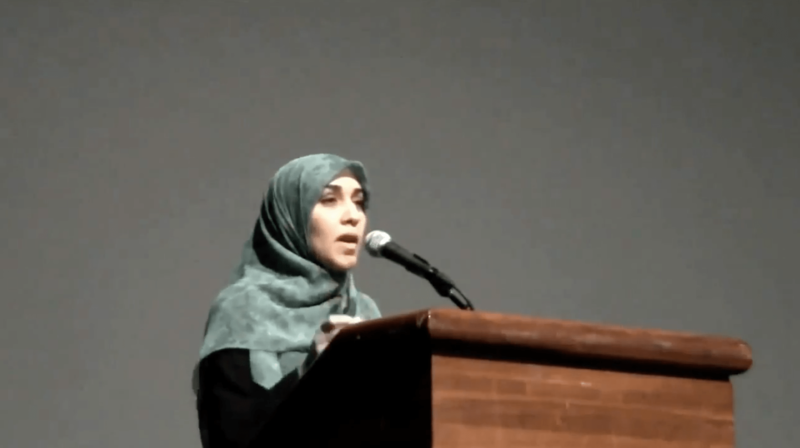 In preparing for the upcoming month of Ramadan we should start to build brotherhood and sisterhood in our communities. 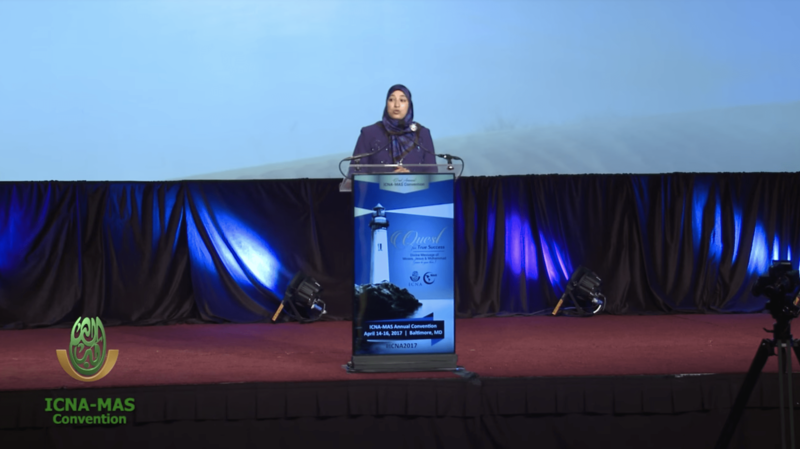 How can we build a community that is calling people to Allah no matter who they are and where they are from? 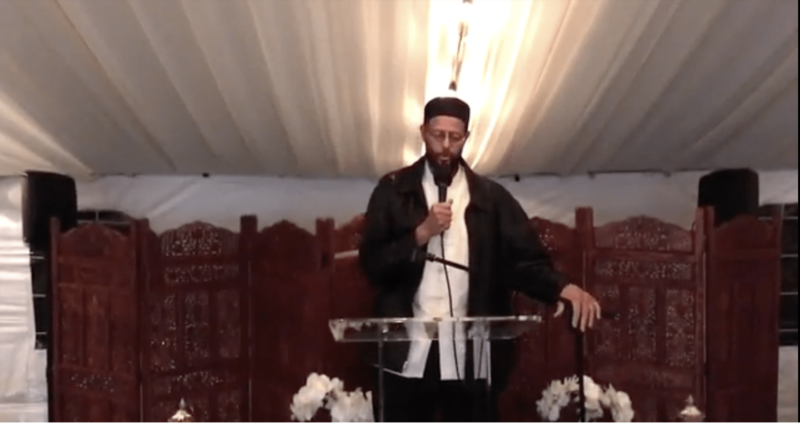 Imam Zaid Shakir gave this powerful talk at The Majlis’ first annual fundraiser about the prophetic tradition of compassion in our everyday life. 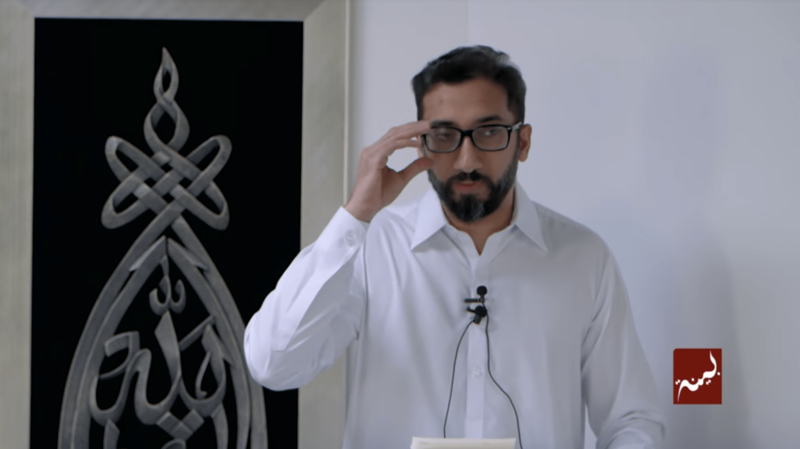 Ustadh Usama Canon gives a Khutbah about being wise about your friends and to keep company with people who elevate you and that you are the average of the five people you spend the most time with. 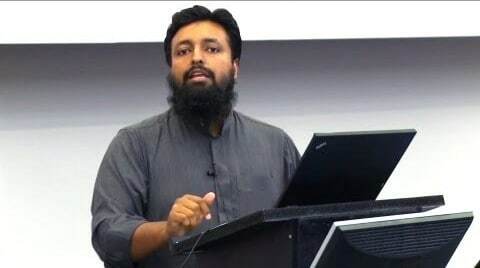 This sermon was delivered at the Muslim Community Center – East Bay (MCC East Bay) in Pleasanton, California on Friday, December 6, 2013. Do we know the state of the people around us? Do we know if they are in need or facing a fitna? 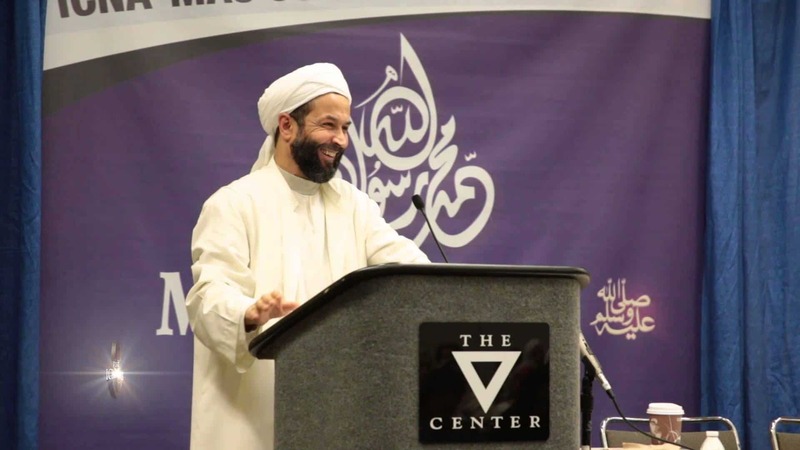 Imam Omar reminds us how the Prophet (s) was aware of all the people around them. 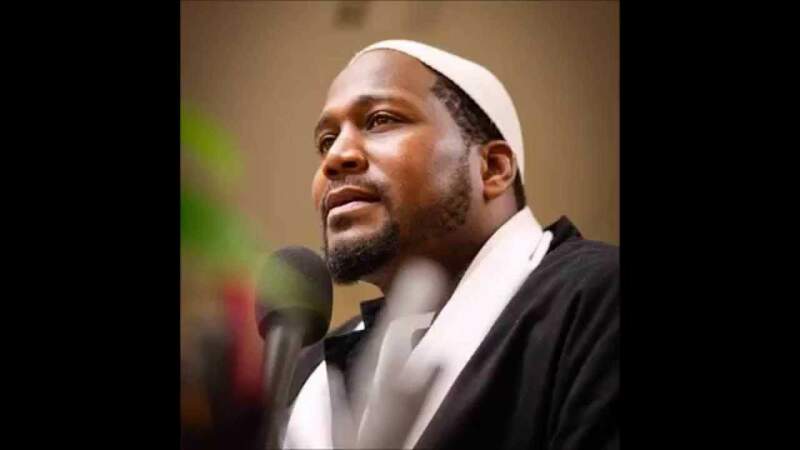 Imam Siraj Wahhaj discusses how to increase the bonds within our families and communities and be welcoming to others. 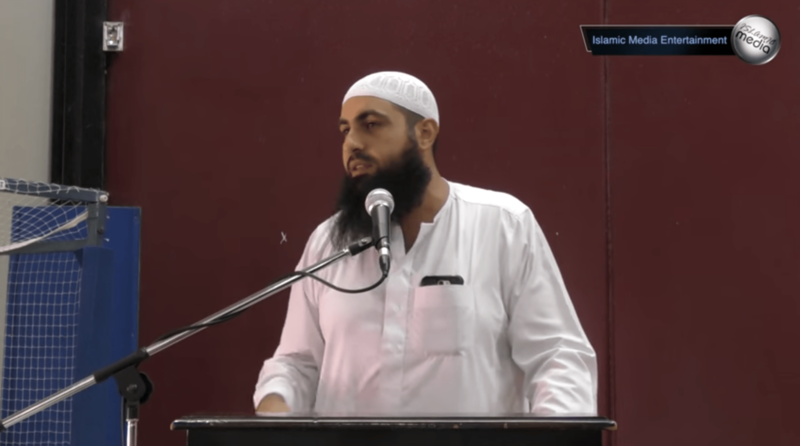 Imam Khalid Latif delivers a Khutbah about attaining virtue by our actions towards others. 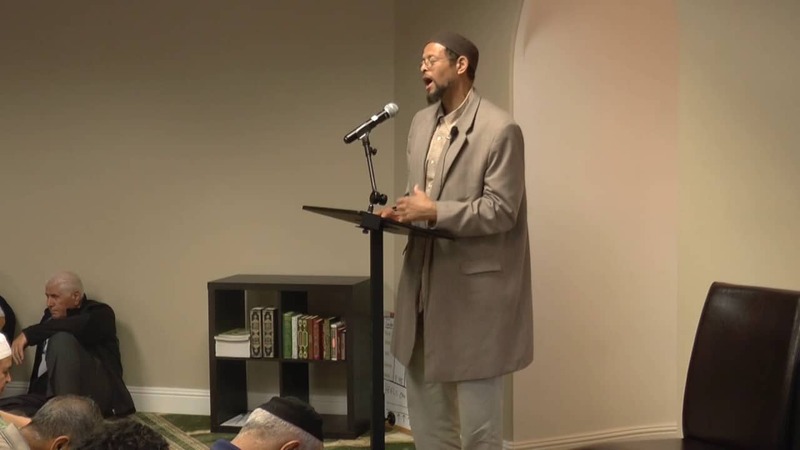 This sermon was delivered at the Muslim Community Center – East Bay (MCC East Bay) in Pleasanton, California on Friday, March 4, 2016. There is a lot of hate in the world. 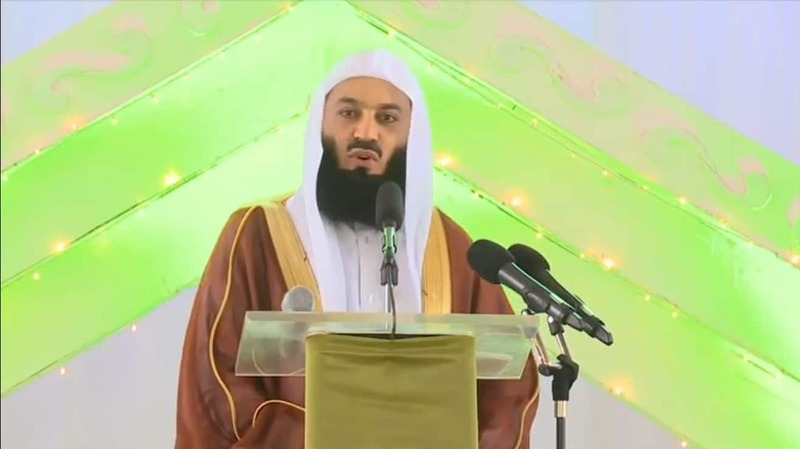 Mufti Menk brings the message of love to share with everyone. 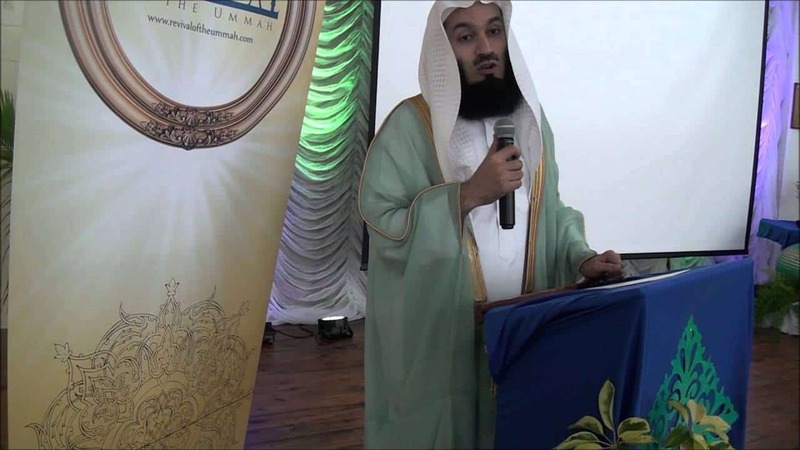 From the Building Bridges Series in Mauritius in July 2018. Br. 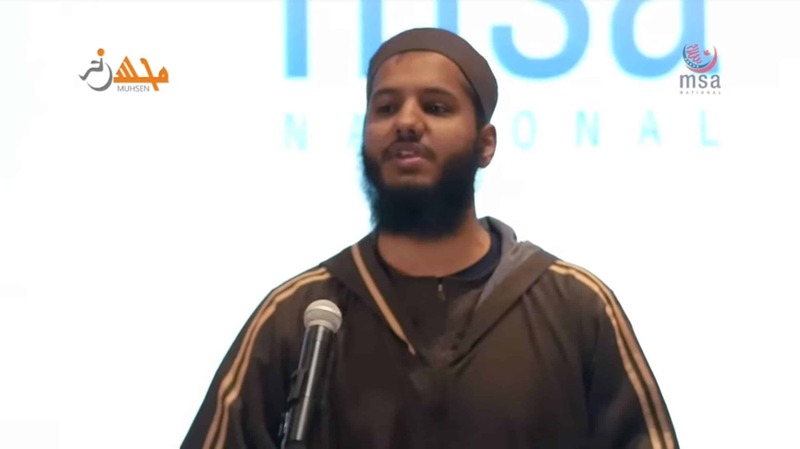 Mohamed Hoblos reminds us that forgiving each other is not something we have a choice. We must forgive each other. For if we do not forgive each other then how do we expect Allah to forgive us? How should we be tolerant and respective towards each other? How can we from unity and freindship without causing differences to harm us? 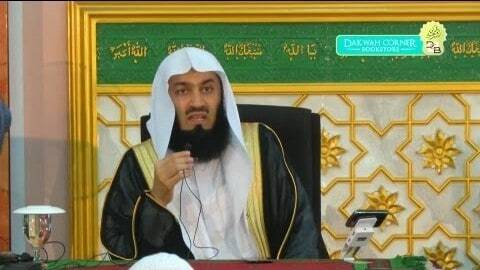 Mufti Menk explains. Our most beloved are usually the ones we tend to hurt the most. Ironically, they are also the hardest people to forgive or be forgiven by. Naturally, negative feelings grow more and more the longer we go without forgiving others. 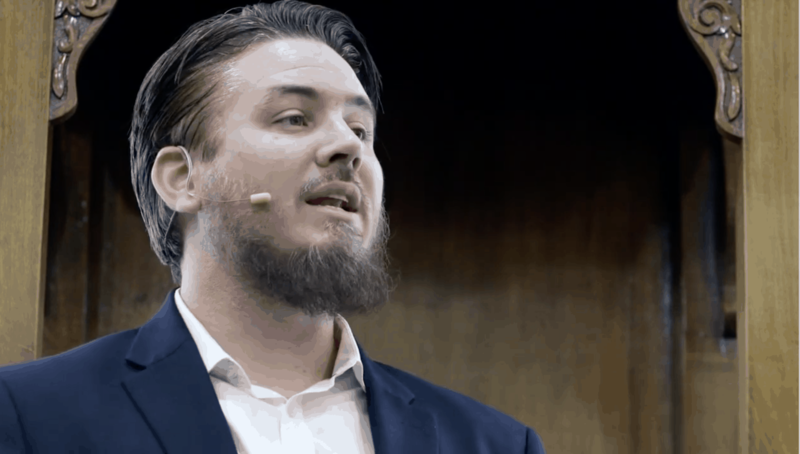 How can we work toward mending these relationships? More importantly, why should we forgive people that have hurt us in the first place? 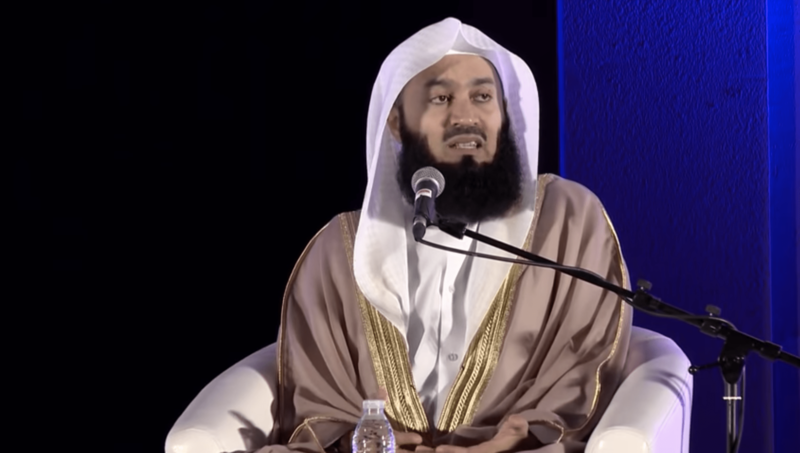 Mufti Ismail Menk discusses the differences all around us in Allah’s creation and how we should respect it. 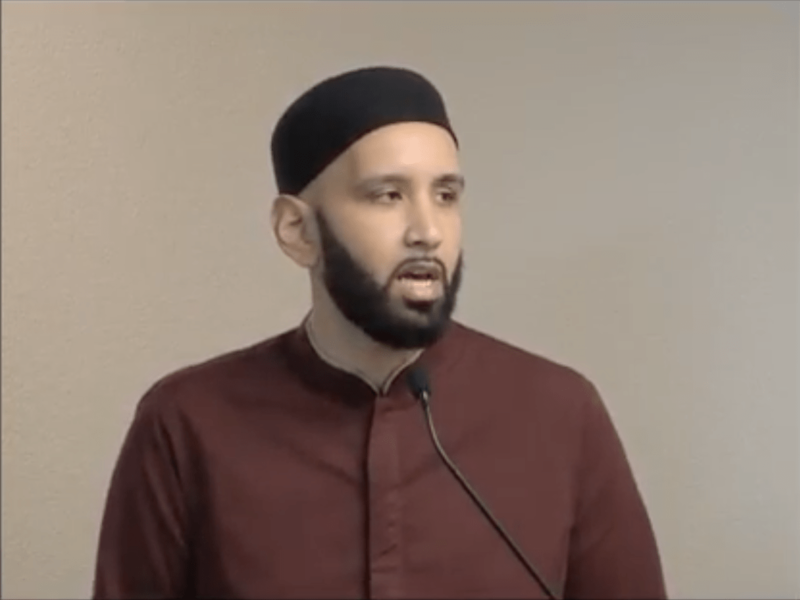 Imam Zaid Shakir delivers a Jumu’ah Khutbah encouraging us to think well of others because maintaining a good opinion of our fellow believers brings goodness to our worship. 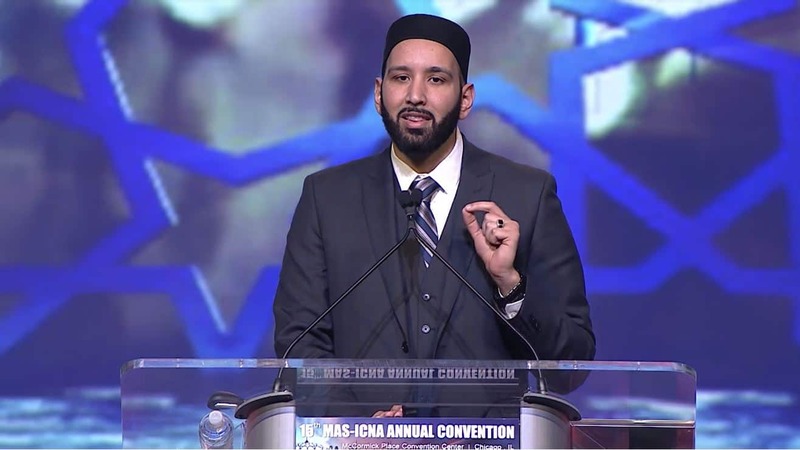 Imam Zaid Shakir emphasizes the commitment to love Allah, “love for your brother what you love for yourself”, and its profound impact for the Muslims and greater community at large. 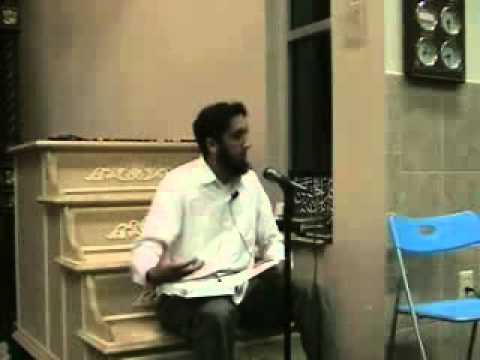 Forgiving is a virtue and it is a challenge to the nafs. 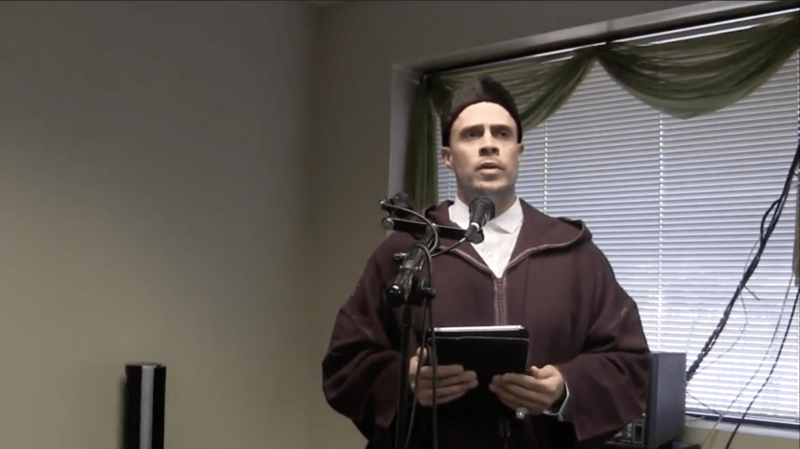 Why is it important to forgive? 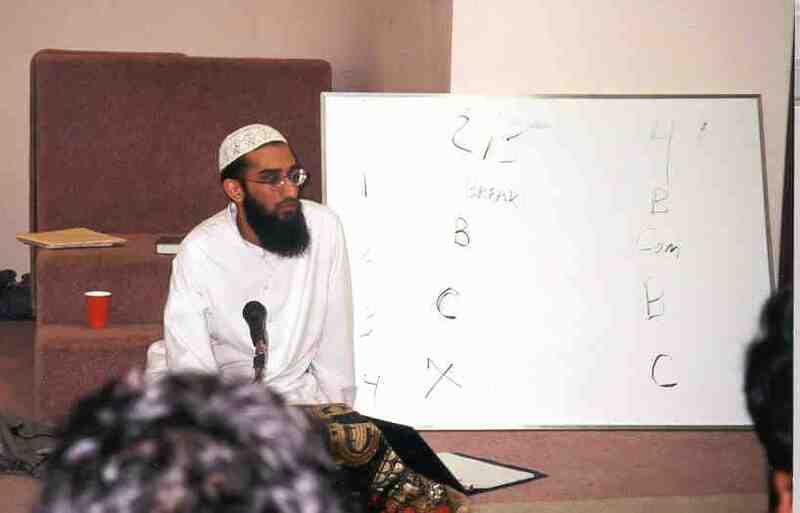 Shaykh Mokhtar explains in this lecture. 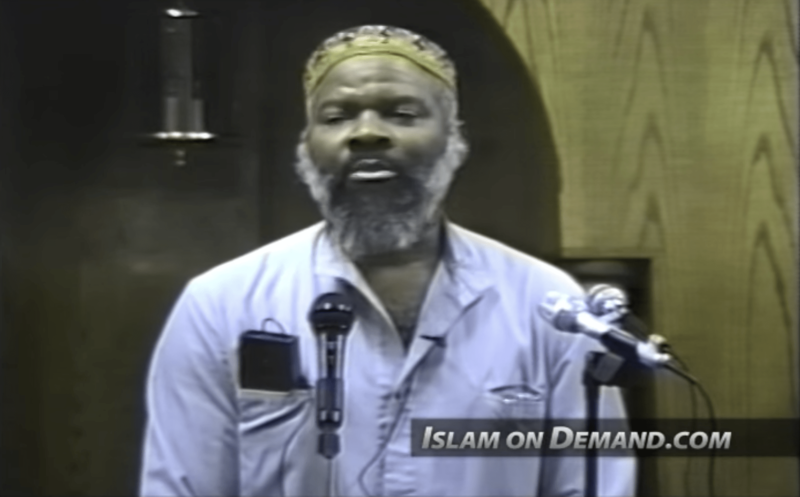 The Islam brotherhood transcends cast, colour, race & nationality it is a permanent bond based on belief & acceptance of Allah as our deity & Prophet Muhammad (ṣallallāhu ‘alayhi wa sallam) as His final Messenger. 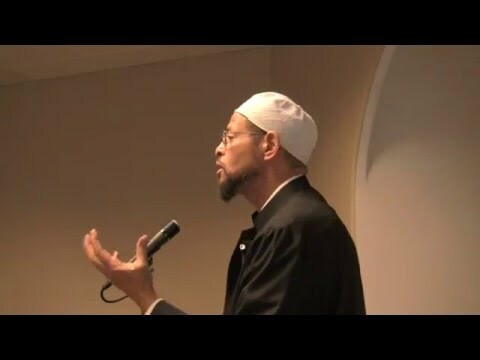 The lecture was a pre Jumuah at the Al-Falakh Mosque, USJ 9, Subang Jaya, Selangor, Malaysia. 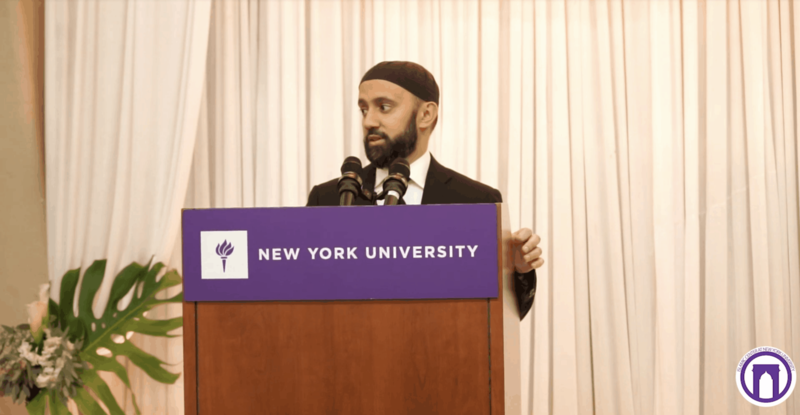 Brotherhood in Islam is a revolutionary concept. The barriers of color, caste and appearances fade away and hearts are miraculously united in the worship of that One True God. 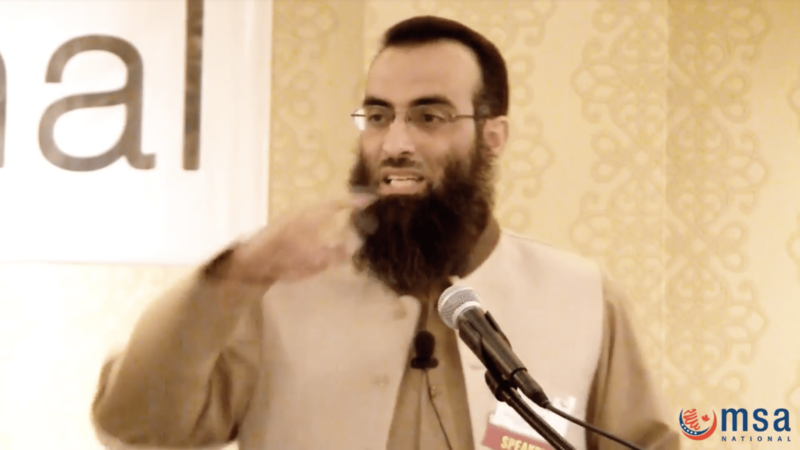 What makes a man stay up at night and make dua’ for his brother? What can make a Muslim be ready to sacrifice his wealth, his life and his personal happiness for another Muslim, without any return? Indeed, the value of this brotherhood transcends all the valuable things of this earth! 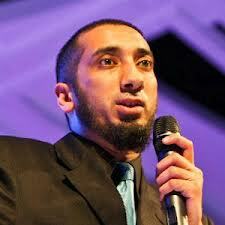 Nouman Ali Khan O Brother, Where Art Thou? Sh. 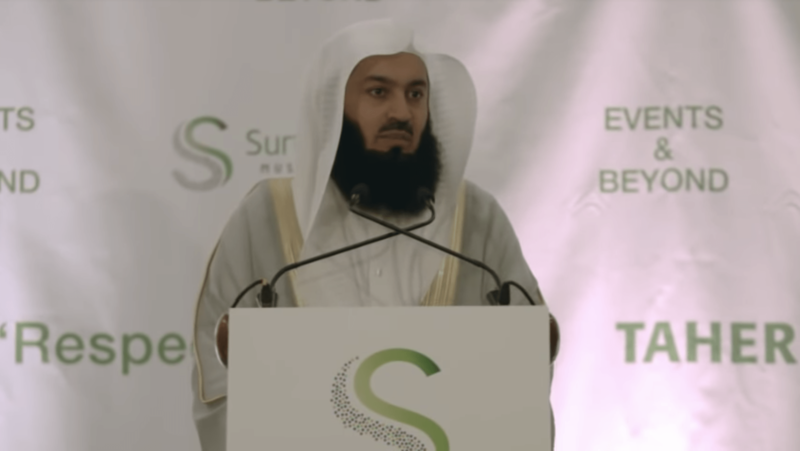 AbdulRahman Chao reminds Muslims what their responsibilities are to this ummah, to Islam, and to each other. 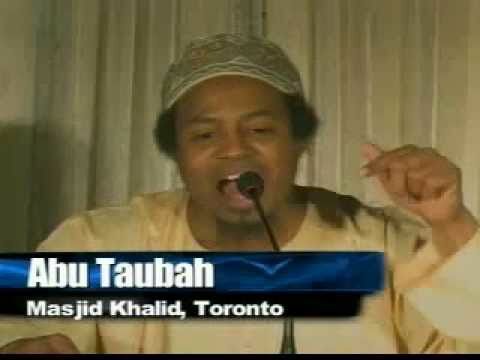 Abu Taubah reminds us not to incite hatred and animosity towards each other.